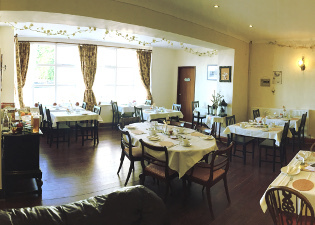 We have 14 letting rooms, all individually decorated to a high standard. 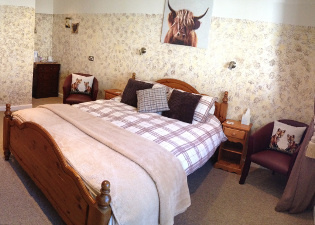 All rooms are en-suite with a choice of single, twin, double or king sized beds. Each room has TV, Wi-Fi and complimentary beverage tray. 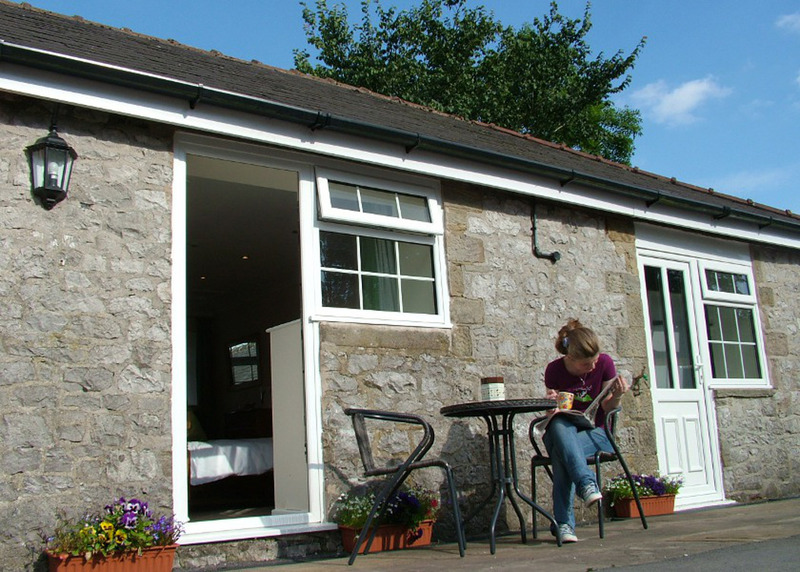 With comfy beds and delightful surroundings, there's plenty to enjoy at Staden Grange. Click here to view the B&B access statement.